The dedication to the quality of our cleaning service, and very competitive rates, has seen us acquire an impressive and varied portfolio of corporate customers requiring professional office cleaning. Our staff are all trained to take pride in their work, and we use only the very best equipment and materials. Besides improving health and safety, a clean working environment reflects well on your company and it creates that special ‘feel good’ factor which is so important for workforce motivation. Based in Warrington, near Birchwood in the north west of England, we are centrally-located to access all areas of the UK, which means we can offer our service to even more businesses. We are proud to be B.I.C.S accredited (The British Institute of Cleaning Science), Construction Line registered, Federation of Window Cleaners certified and SMAS (Safety Management Advisory Scheme) accredited. 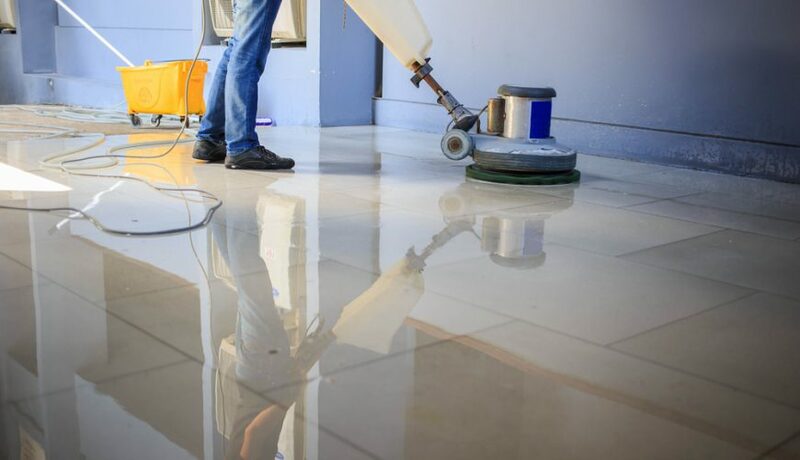 All our cleaning operatives are offered, and supported through, G.N.V.Q training to help them to stay up to date with the latest techniques in the industry. Our office cleaning service is always tailored to the individual customer’s needs and can include specialist cleaning such as computer and IT equipment. We also provide a first-class washroom cleaning programme with the regular re-stocking of hygiene and paper products as well as janitorial supplies included. Our daytime office cleaning and housekeeping service enables Champion Cleaning Services’ staff to work flexible working hours which has been proven to improve our staff motivation and retention. We find that this gives the bonus of improved standards in our customers’ work places too. Champion Cleaning Supplies will always provide a dedicated manager who will be allocated to your business to make sure that a central contact point is always available to you, whenever you need us. Our focus is always to put you, our client, first. Champion Cleaning Services uses the latest available technology, which means that we offer our clients the best service possible. Our newest service addition is the telephone timekeeping system, this brand-new system makes sure that staff log on and off from your premises so that they work the correct number of hours. This means that the correct hours worked are invoiced too. If any staff who do fail to turn up to your business, an automated response is sent to the relevant supervisor at Champion Cleaning Services in Warrington to ensure that we are aware of a non-attendance and measures to rectify this can be implemented.